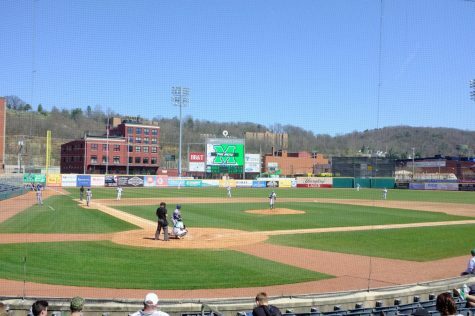 Herd Baseball Game, February 14, 2016. 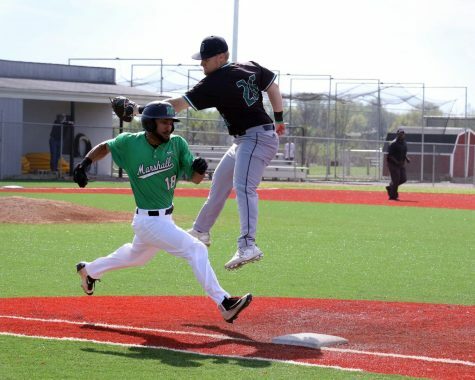 Marshall University’s baseball team swept Brown University this past weekend in a four-game series at the Kennedy Center in Huntington. 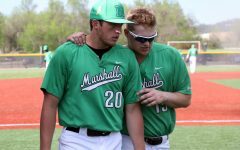 In the first match, the Herd took the Bears into the 17th inning Friday until Marshall came out on top, winning the game 3-2. Both teams were held scoreless until the top of the third inning when Brown scored a run off a wild pitch. 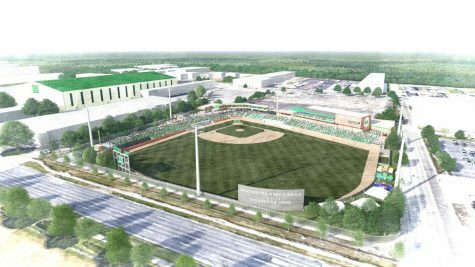 Marshall held the Bears to a single run up until the seventh inning when Brown extended the lead to two over the Herd. 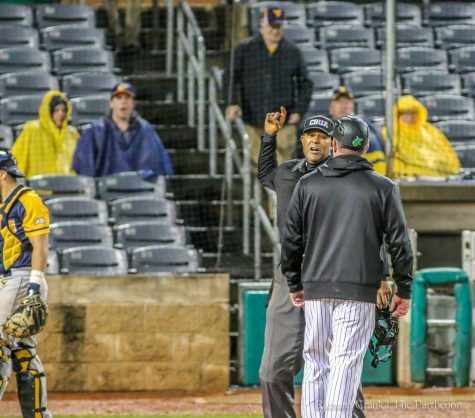 However, Marshall responded and picked up two quick runs in the bottom of the seventh inning to tie the score up at two. 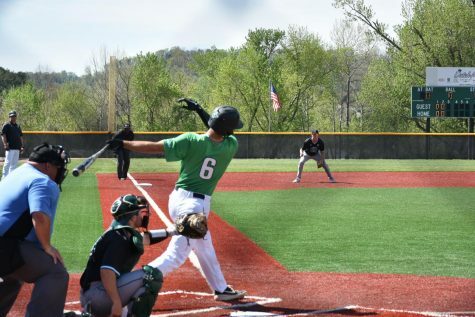 Sam Finfer, a catcher from Bellevue, Washington, got things going for the Herd in the bottom of the seventh with a single to the right center gap. 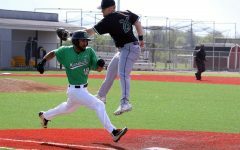 It was not until Tommy Lane, a first basemen from Pendleton, Oregon, dropped a two-run bomb over the left center field for Marshall. A pitching duel broke out between both teams as each continued to shutdown each other’s lineups. Fourteen consecutive innings went by as both teams went three up, three down. 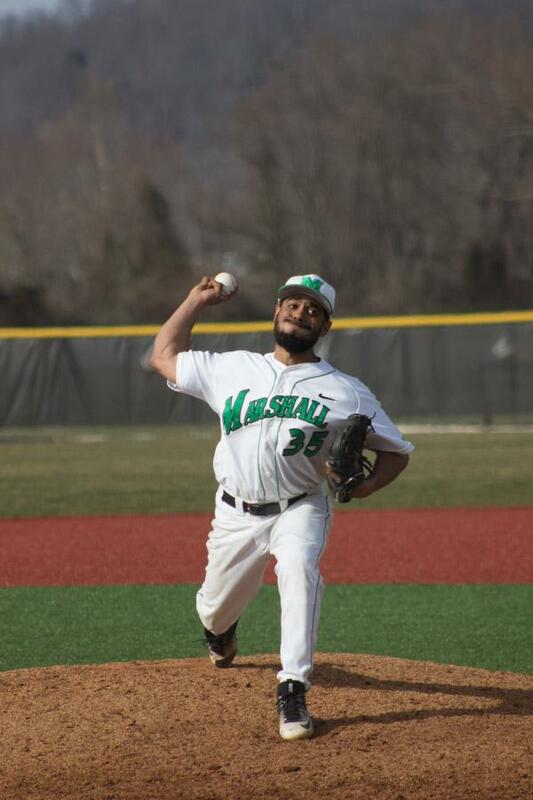 However, in the 17th inning, Marshall clenched the win over Brown with a hit by Huntington, West Virginia-native Andrew Zban. The 17th inning started with Finfer getting on base by a walk. Lane came up right behind him and singled to center field, which advanced Finfer to scoring position. Then, Zban came to the plate and singled down the left field line to hit in the game-winning run. Chase Boster, Caleb Ross, Heston Van Fleet, Sam Hunter, Burris Warner and Fernando Guerrero, who managed to throw a total of 17 innings with no walks, held up Marshall’s pitching. 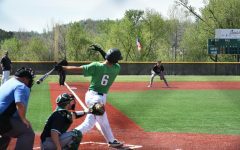 The Herd defeated the Bears, 7-2, in its first matchup Saturday and 2-0 in the doubleheader. 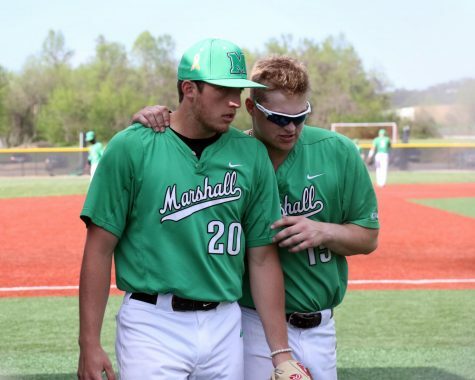 Marshall completed its sweep Sunday after a 14-0 victory over Brown. Head coach Jeff Waggoner said he thought his pitchers performed well against the Bears. 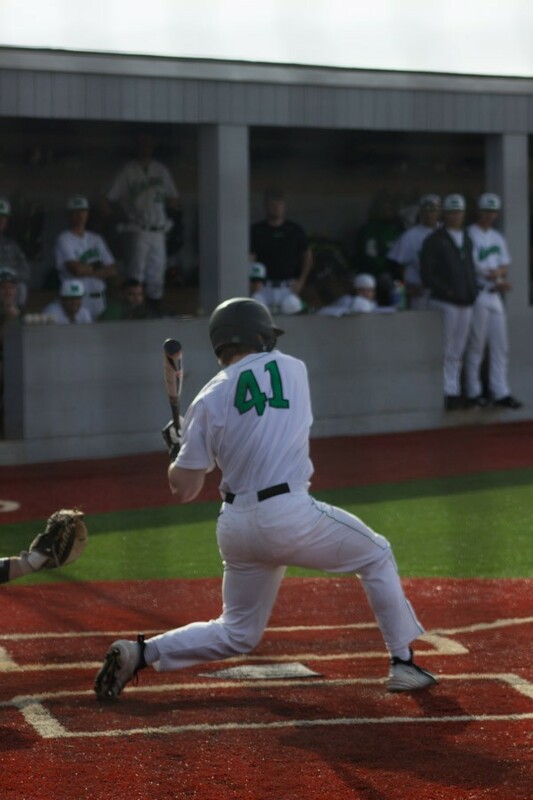 Waggoner said it was great to see a freshmen step up and have his first career hit to win the game. Marshall faces Morehead State University 3 p.m. Tuesday at the Kennedy Center.